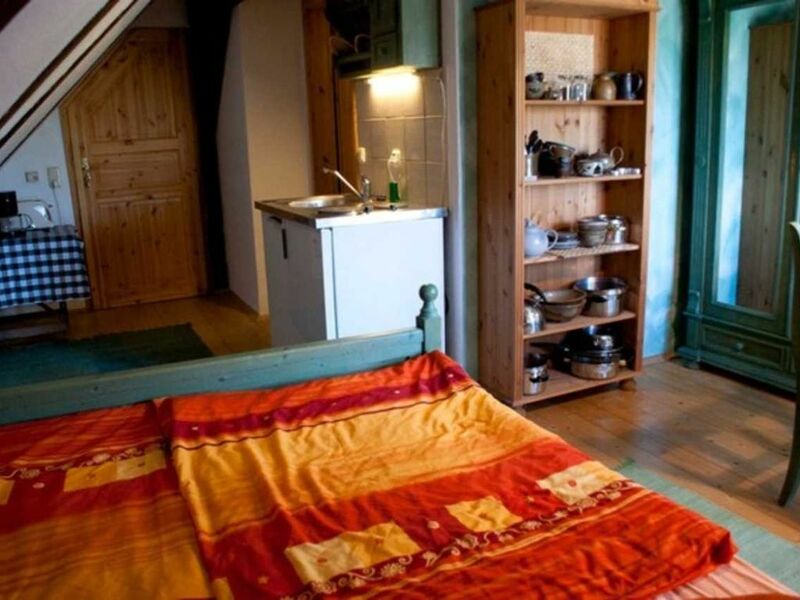 The rooms are located in the attic floor above the pottery and are equipped with shower / WC and mini kitchen. From the room you have a view of the church and the village. The north rooms are a bit smaller than the south rooms. In the room is a kitchenette for self-catering.